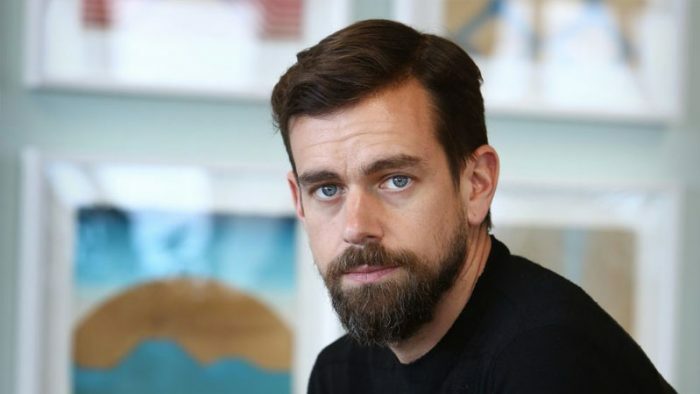 Jack Dorsey, CEO, Twitter in an interview with Joe Rogan states that Twitter may come up with the option of editing a tweet. The edit option has been a feature numerous users have wanted since a while. In an interview with Joe Rogan, Dorsey stated that Twitter is contemplating about having an option to edit a tweet. You would still see the original tweet and would see the edit below, like a user does on Reddit. Do you think editing a tweet should be an available option? Let us know in the comments below.